Two dedicated life-saving volunteers have been recognised for decades of service at an independent lifeboat station. 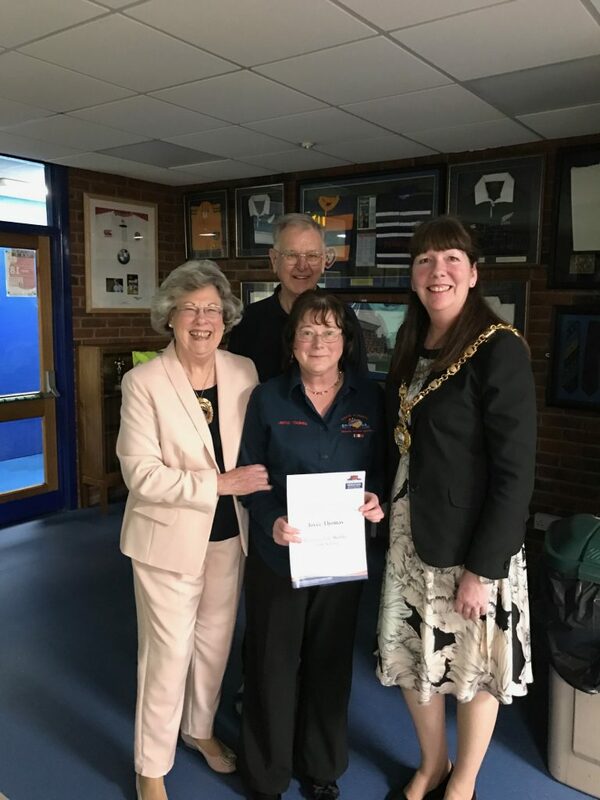 At Gosport & Fareham Inshore Rescue Service’s (GAFIRS) annual general meeting on Friday (March 24), two outgoing committee members were awarded honourary lifetime membership in thanks for their years of hard work by the service’s joint presidents, the mayor of Gosport, councillor Lynn Hook and the mayor of Fareham, councillor Connie Hockley. 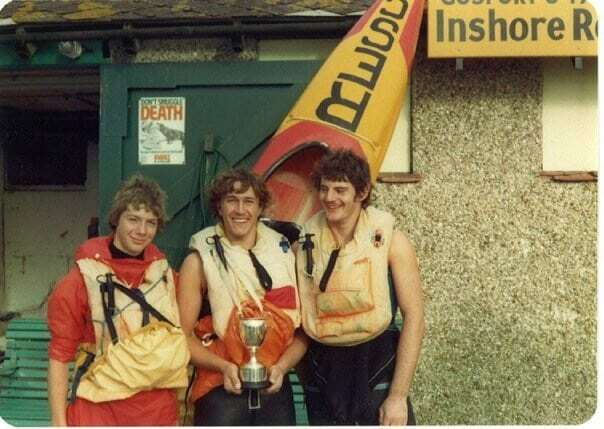 Chris Rudd (pictured left, with vice chairman Mike Allen above) who joined GAFIRS as a 13-year-old cadet in 1977, stepped down from his position of senior helm at the AGM after 12 years in charge of the service’s crew. Mr Rudd, whose time on Gosport Independent Lifeboat has helped save many lives at sea, has been an active member for an incredible 40 years. Brian Pack – a member of GAFIRS for 27 years and a lifeboat helm for 13 of those – was appointed senior coxswain at the AGM. 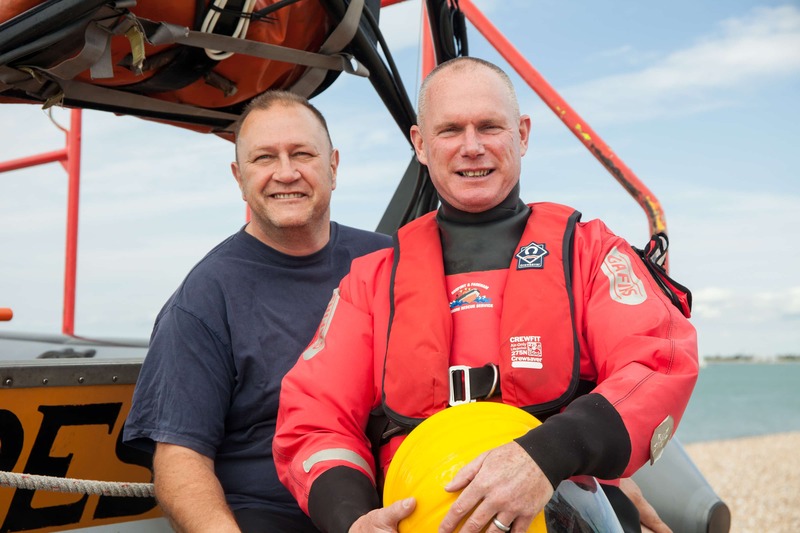 He added: ‘Chris is a dedicated and determined leader who has given a vast part of his life to helping others, whether that be the training of future crews or selfless acts to help others in and around The Solent. Also awarded honourary lifetime membership at the meeting was outgoing fundraising officer Joyce Thomas. 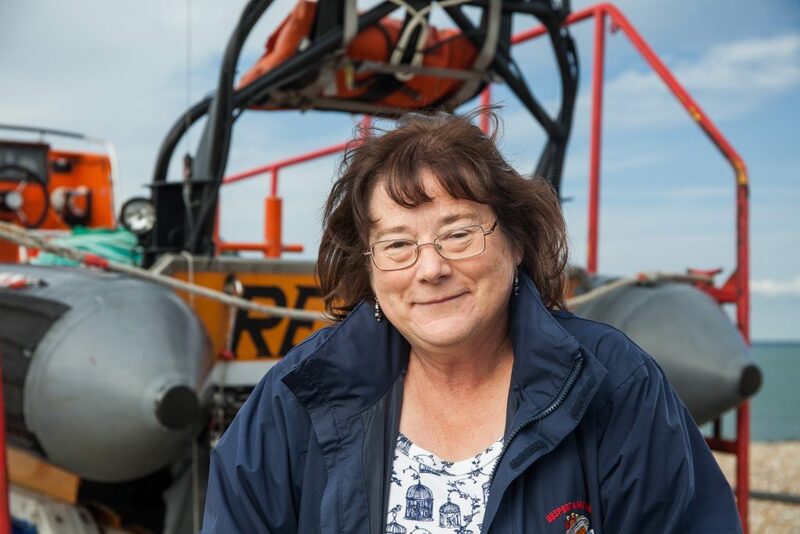 Mrs Thomas has been in the key role for 16 years and was instrumental in setting up the Lifeboat Lotto which is now the services’ biggest source of income. It has raised £250,000 for GAFIRS since it was introduced seven years ago. GAFIRS chairman Keith Thomas said: ‘The work Joyce has put into the GAFIRS over those 16 years has been incredible. Her dedication to raising vital funds, which help keep our independent lifeboats on the water and saving lives, has been remarkable. GAFIRS is an independent lifeboat station based at Stokes Bay Gosport, run entirely by volunteers, on call to the Coastguard 24 hours a day, 365 days a year. 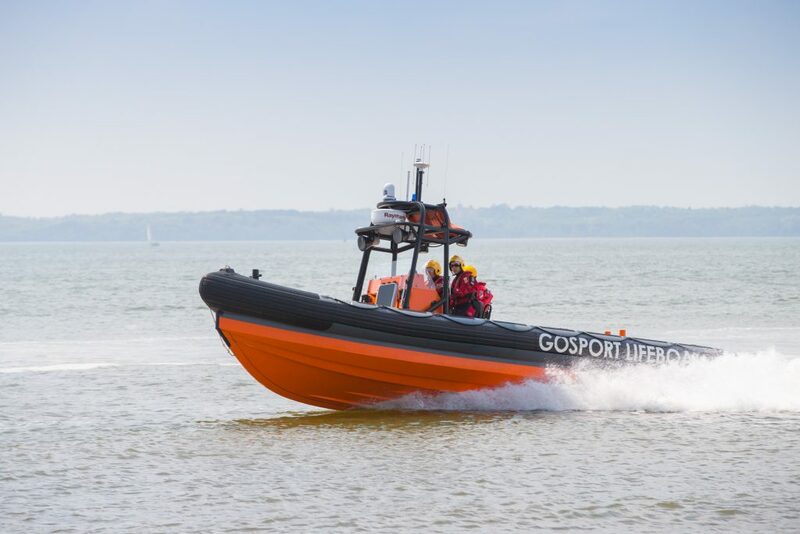 So far this year, the service has been launched 13 times by UK Coastguard.